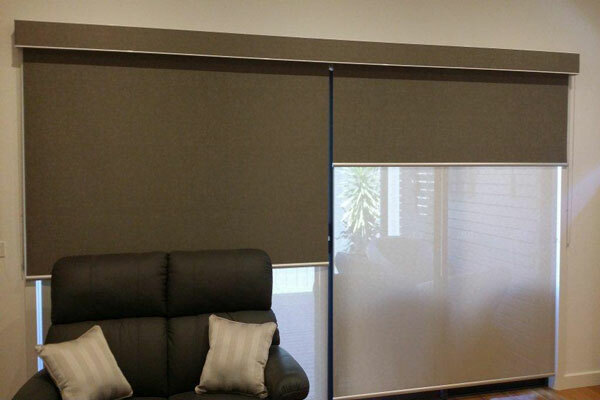 At Sophie’s Blinds in Melbourne we can transform any room with quality designer blinds and window curtains which have an impressive ability to transform any room. We have many options from our huge range including motorised blinds, curtains, roman blinds, awnings, shutters and styles from elegant to formal to a more casual and pretty finishing. We provide many selections of different kinds of fabric, colours, designs and prints which can be easily matched with our range of other accessories and furnishings. 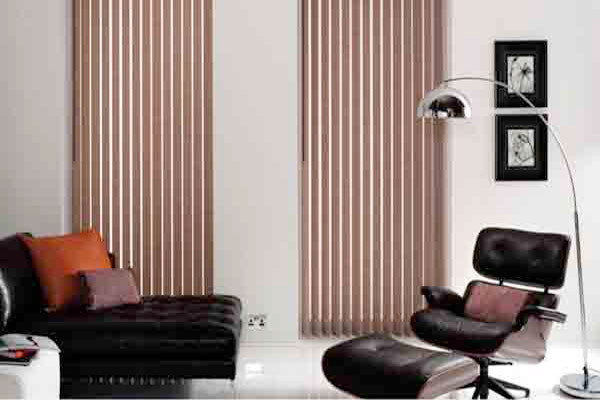 To view our range of blinds visit our gallery and browse through our products. 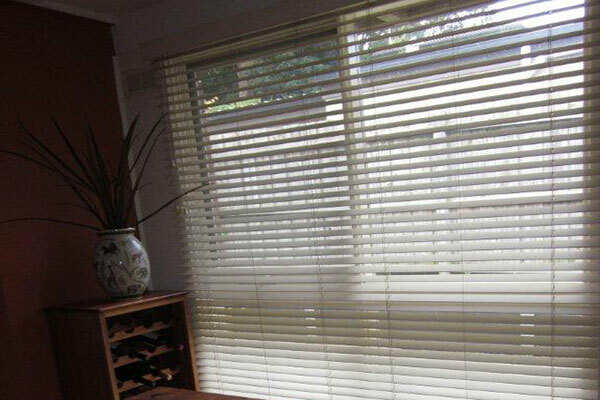 We supply and install all window blinds to residential and commercial customers throughout Melbourne and surrounding suburbs. Please feel free to contact us today or visit our showroom in Springvale, Melbourne to view our extensive range of products. 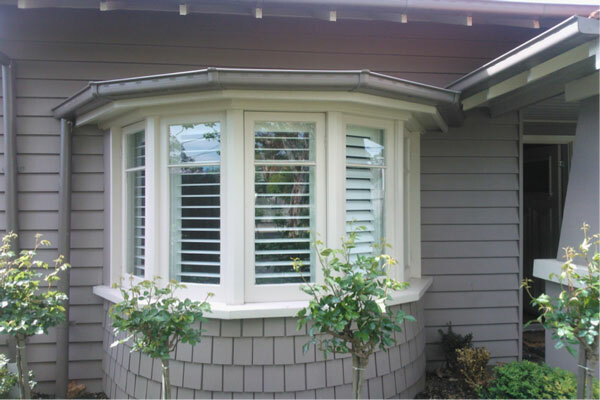 Our Venetian blinds are available in Aluminium, PVC and Timber. We recommend Aluminum or PVC for their strength and durability. Minimum blind size is 180mm. Blinds under 400mm blinds are made by hand. Blinds less than 250mm are tilt only. NOTE: All Roman blinds settle after installation. 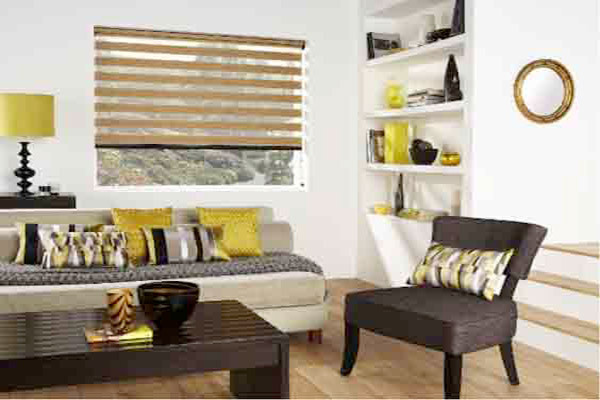 The type of fabric, its weight and size of the blind will affect the extent to which the blind settles out. As this is unpredictable, the final drop may vary by up to 20mm. We recommend face fitting and the blind to be made wider and longer to reduce the amount of light filtering through. Curtains are available in many different styles, fabrics, textures and colors. 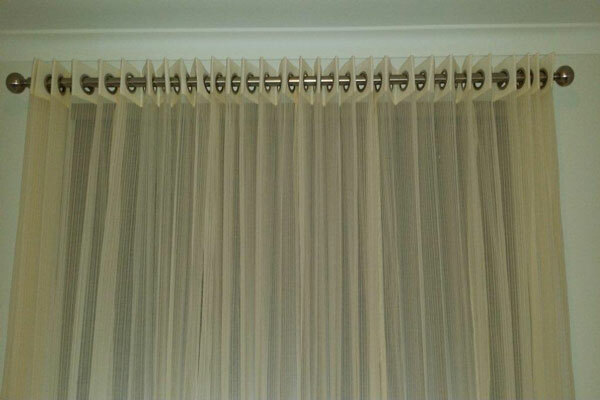 Sophie’s Blinds offers heavy drapery or sheers with eyelet, pencil pleat, pinch pleat, box pleat styles, as well as tab top. Curtains can be maneuvered via cord draw system on tracks, hang free or tie backs. Lined curtains offer superior thermal and acoustic insulation, especially suitable for bedrooms and theatre rooms. Curtains accessories are available, with padded pelmets, padded tie backs, rope style tie backs, side drapes and valances, Austrians, Swags & Tails. Motorisation is available on most blinds. Motorised blinds come with a hand held remote control which offers the flexibility to individually control the blinds or all blinds can be operated together from the same handset. Blinds can be hard wired to a simple wired wall switch. They can also connect to any home or office automation system. Sun sensors are available so the blinds can operate as the sun comes onto the window or can operate at pre-set times via timer switch. Roller blinds are a practical and affordable blind for everyday use, with the ability to suit any application and any décor. 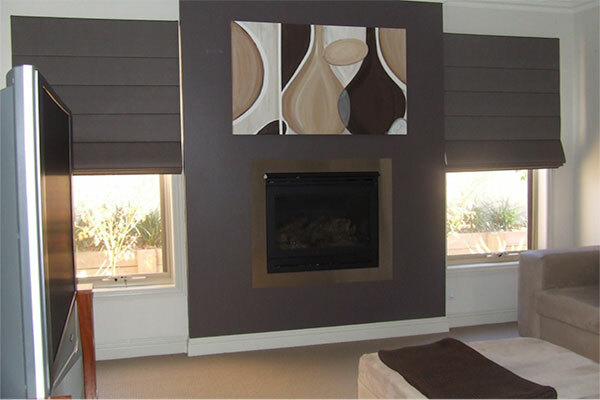 Roller blinds are designed for light or heat control and privacy. Roller blinds can be applied to almost all window types, making it the most versatile on the market to date. Sophie’s Blinds has mastered the double roller façade, disallowing light gaps and pin-point coverage. This revolutionary sheer elegance blinds provides exceptional light control, with a striking selection of fabric designs and a choice of colors that will enhance any room setting. The Vision blind features two layers of translucent and opaque horizontal striped fabric. The front layer moves independently of the back allowing the stripes to glide between each other, creating an open and closed effect. A single chain is utilised to slide the opaque and translucent woven stripes past each other. The same chain is used to raise or lower the blind to any height, in the same way the classic Roller blind would. The Sheer Elegance Vision blind will also roll up fully into the attractive headrail to reveal an uninterrupted view to the outside. Sophie’s Awnings offer a range of different styles including Automatic, Fixed Guide Awning, Strap Down Awning, Rope & Pulley, Crank-Operated, Channel Guide and the Folding Arm Awning. The variety of awning styles means that you can select a style to suit each unique situation. 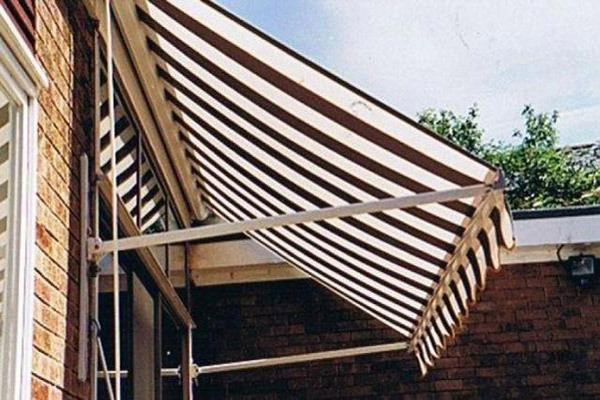 Awnings are designed to be long lasting and low maintenance and are available in a range of fabrics and colors. Most awning styles are available in canvas or translucent mesh, which both repel the harsh Australian UV rays. Most awnings have a flap or valance at the bottom of the blind that can be made with a straight or scallop finish.